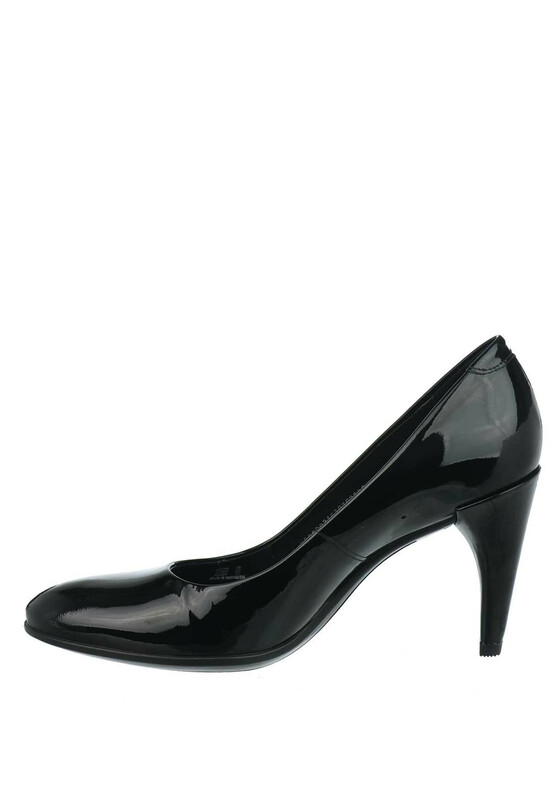 Part of the Shape collection by Ecco, these black patent leather high heel shoes would be a timeless update for your wardrobe. 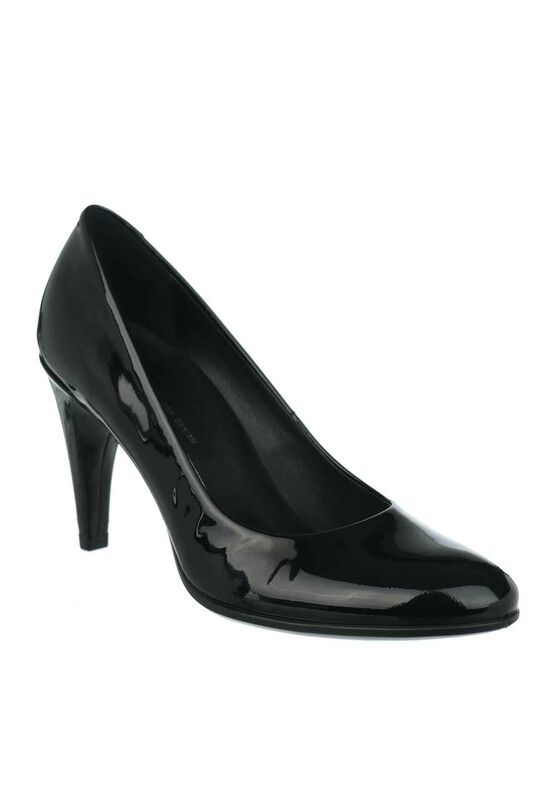 Designed with a rounded toe and featuring an anatomically contoured footbed supports the foot ensuring all day comfort. 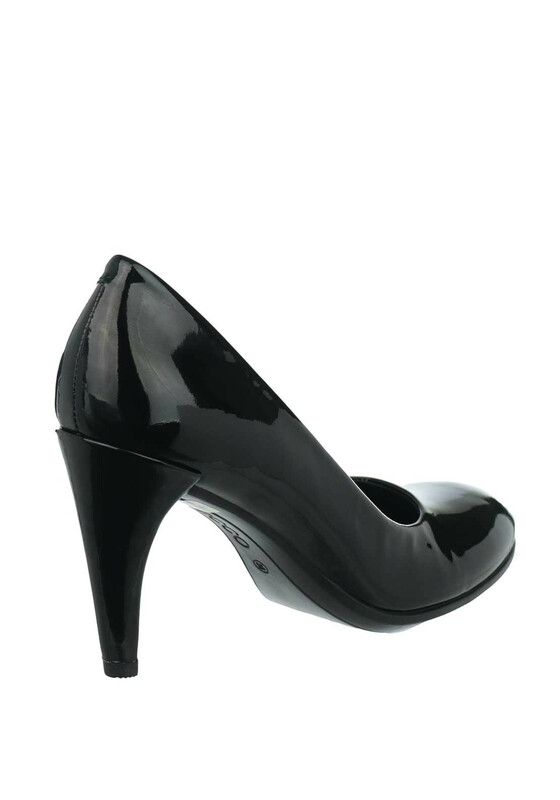 A flexible rubber sole completes the look.